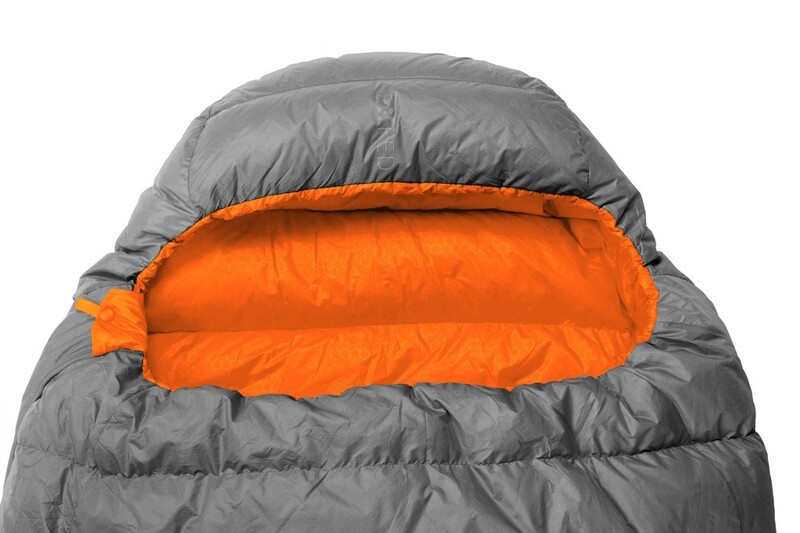 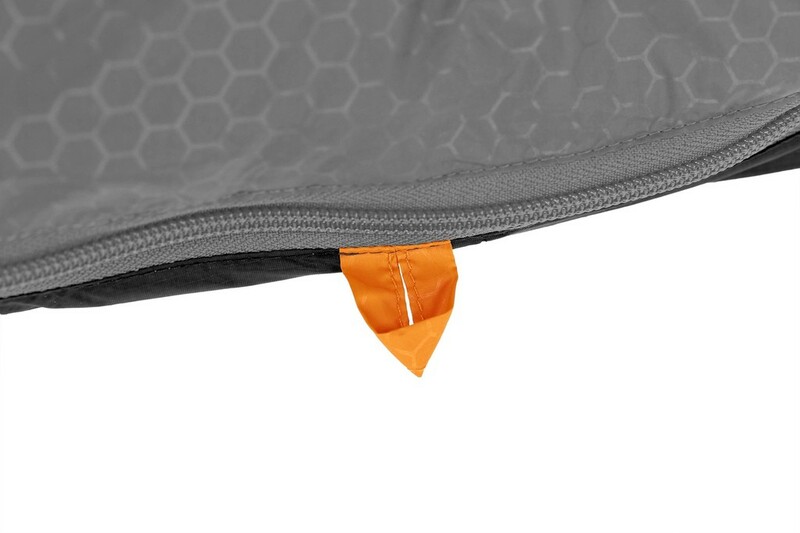 Exped Ultralite -5°: Refined sleeping bag for fast-and-light adventures. 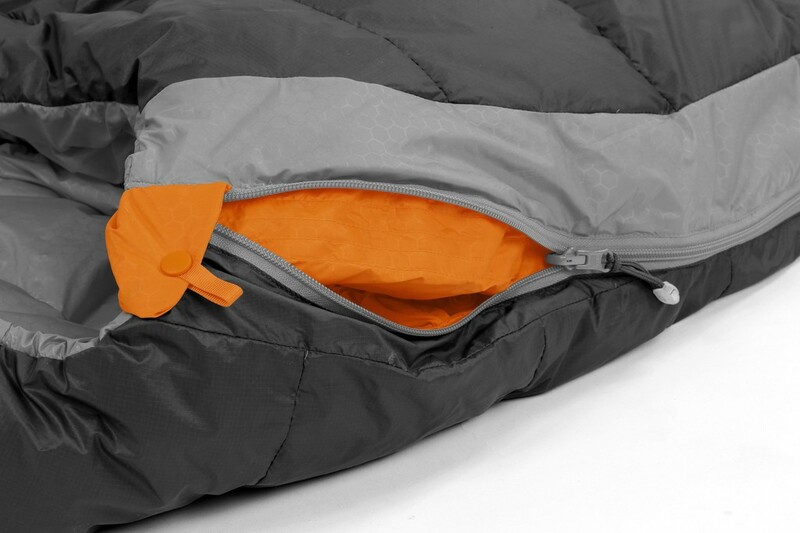 Refined sleeping bag for fast-and-light adventures. 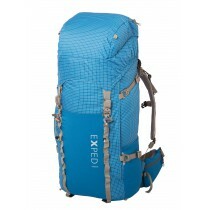 Refined to the essentials, Exped's Ultralite bags are tuned to the needs of fast-and-light advneturers. 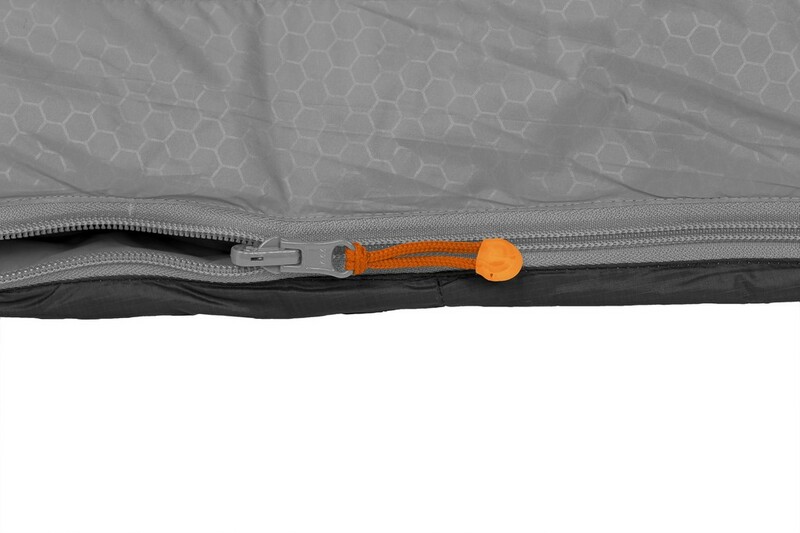 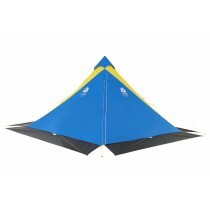 Hight-loft, RDS-certified down, super light fabrics and a trim fit ensures this bag is light and compact to carry. 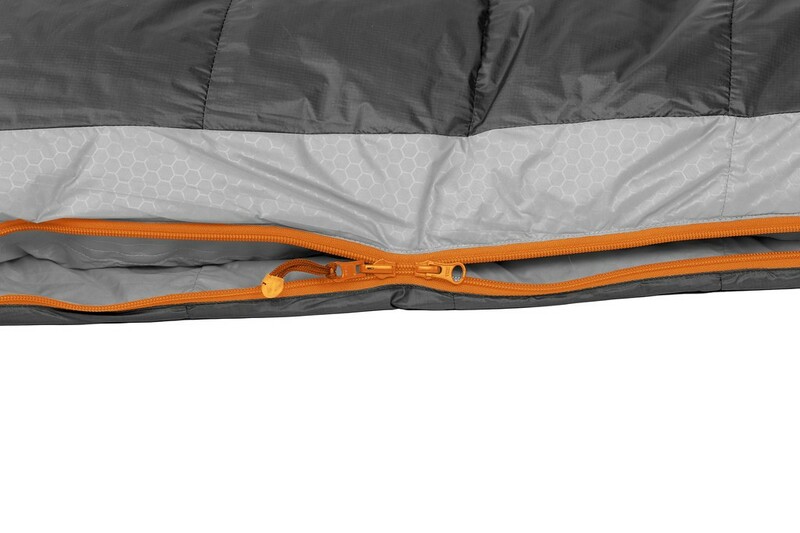 Downshift, Exped's continuous down chambers without side baffles, allowq more or less down over the top of the sleeper, depending on the warmth required.